Is teaching your child to read overwhelming? Don’t know where to start? Join me for a step by step process on how to identify your child’s strengths and weaknesses. Is choosing the right curriculum expensive and stressful? 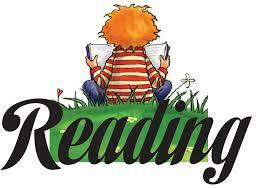 Gain information on how to teach reading without a specific curriculum. Does your child resent reading? We will cover phonics, decoding, and fluency, and how these things can be turned into games! Looking for more resources and ideas? You will leave with a plethora of resources and ideas. Not sure if this would be beneficial for you? Contact me for further questions and information.